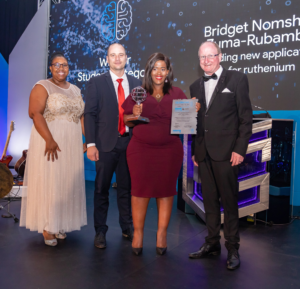 During the course of her Masters Degree, winner of the student category, Bridget Nomshado Zuma-Rubambura, was motivated by the need to revive the local stainless steel industry in the midst of the South African industrial crisis. 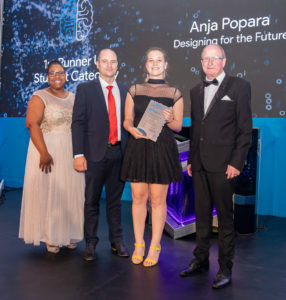 Her research looked closely at how to optimise materials currently manufactured in South Africa such as 316L and LDX 2101 stainless steel, thus increasing revenue streams in new applications. The study explored the opportunity for the platinum industry to also look at alternative uses for one of their byproducts, Ruthenium. 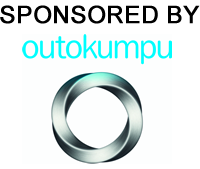 As such, the research explored cutting edge technology for welding stainless steels with Ruthenium addition. This allowed Bridget to collaborate with research institutions such as Mintek to attain welding technology. 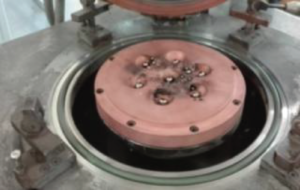 Potentiodynamic polarisation tests were also utilised to determine corrosion capabilities. This technology was offered by University of Witwatersrand. Over the course of the research Bridget has presented her work in Europe at the EuroMat 2017 and has published numerous journal articles in ISO recognised publications. 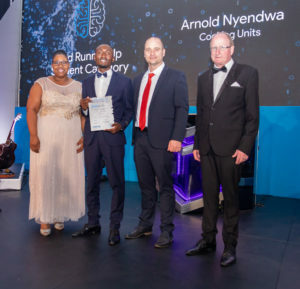 The findings were also presented at several conference proceedings and achieved second place at the annual Wits Chemical and Metallurgical Departmental project evaluation for 2017. Third year student Anja Popara’s final project, Innesfree Transit Station, addresses existing issues between the urban centres of Sandton and Alexandra (Alex) and proposes a solution to better the experience for pedestrians from Alex who tirelessly travel between the two areas, mostly on foot. 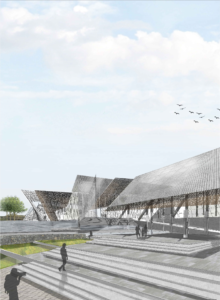 Popara’s intention provides an architectural and urban framework for the emergence of a more cohesive community in daily transit, around new ideas to foster transparency, fluidity and connections and delivers permeable borders between spaces, with the notion of reflection adding an additional layer of value to her scheme. 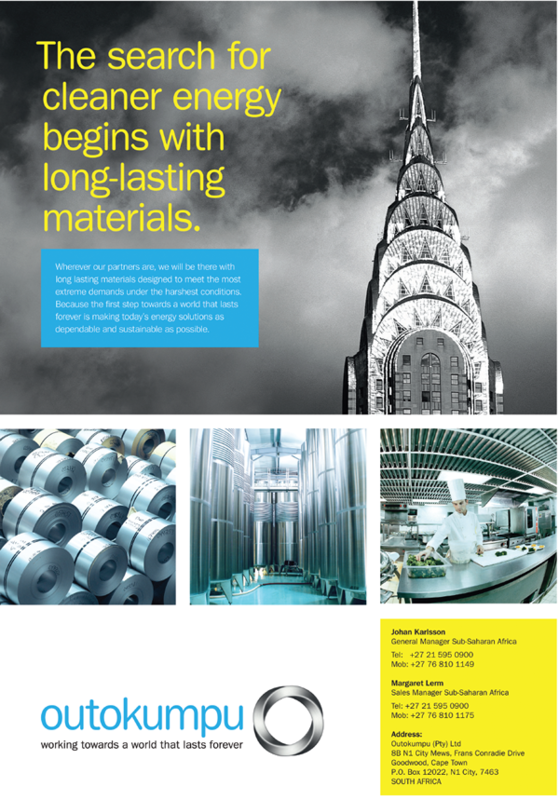 Popara achieves this, using a range of more solid, reflective materials, such as stainless steel. The chosen stainless steel materials and surfaces, combined with other materials, are manipulated to create exciting exterior and interior atmospheres and relationships, invoking powerful feelings of inclusion and belonging in the users of the project. The project’s focus is to create better spaces for people who need to rest here or simply pass through. The chosen materials and the way they are combined and presented in architectural form, aid the idea of a shelter that contributes to ease of traveling. 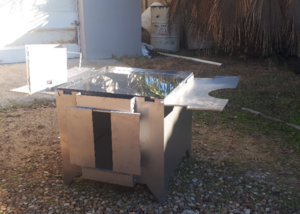 Arnold Nyendwa’s multi-purpose Juvin Stainless Steel Cooking Unit is a step towards providing clean, cooking energy for rural women by minimising the amount of firewood and charcoal used for cooking; and creates employment through local production using local materials. The fact that 91% of people in low income countries still cook with solid fuels such as: firewood, charcoal, dung cakes, and crop residue; creates implications such as forest depletion, a disproportionate amount of time spent collecting fuels and smoke from burning solid fuels, adversely affecting health and air contamination. In stark contrast, the Juvin Stainless Steel Cooking Unit is able to perform seven functions namely: cooking , baking, frying, drying, roasting and warming; using less fuel such as charcoal. Nyendwa’s inspiration, launched as a Zambia Rural-Urban Women Energy Security, creates awareness of the dangers of using ‘dirty energy’ and provide solutions to minimise the problem by reducing direct exposure.